Smash Bros. Ultimate is going to have a ton of stages. At this point, evidence point to there being close to 100. The current count is at 84 or so. 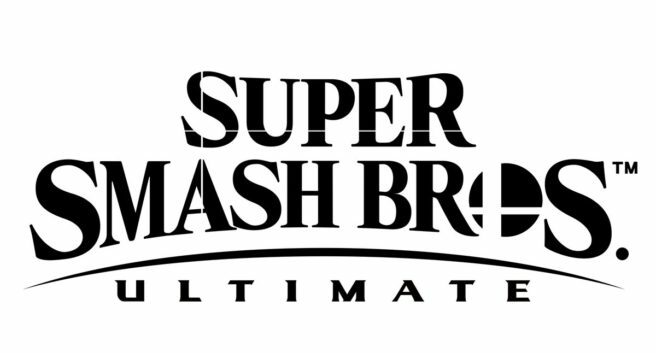 With the amount of stages in the game, some had speculated that Smash Bros. Ultimate would possibly be bringing back all previous ones. As it turns out, however, that apparently isn’t the case. At E3 a couple of weeks ago, Japanese magazine Famitsu participated in a press event with Nintendo’s Bill Trinen and Nate Bihldorff. One point brought up during a Q&A session is that not every stage will be returning. Unless we hear otherwise from someone else at Nintendo or director Masahiro Sakurai, that’s where thing stands. Yet with the amount of characters and stages that we know about, it’s hard to feel disappointed.